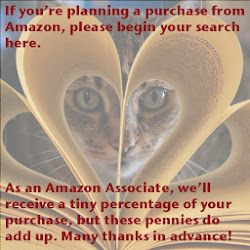 ﻿ Fab Fantasy Fiction: Review: Susan Elizabeth Phillips' HEROES ARE MY WEAKNESS is a must-read, modern day gothic page turner! If you didn't grow up scouring book sales and used books stores for these gothic authors' titles as I did, you might not understand what a successful tribute Heroes Are My Weakness is. The isolated location, the dark scary mansion, the threatening son of the owner - who may either ride you down or shoot you with pistol in hand. I felt like I was twelve again discovering the world of brooding romantic heroes, mysteries, and romance. This is a book I look forward to passing along to friends' daughters to introduce them to the genre - much like my neighbors' big sister did with me. I admit from the moment Phillips revealed that her heroine Annie was a ventriloquist, I was totally creeped out. I'm ashamed to admit it, but those ventriloquist dummy puppets scare me. I've never felt comfortable around them and used to cry when my parents would take me to shows that included ventriloquist acts. When I read William Goldman's Magic, I never looked at a dummy again without shivering. That said, Phillips made me enjoy Annie's dummies. I loved the differing personalities, voices, and humor and no longer saw them as threatening or something from my nightmares, but as entertainment. Kudos for helping me overcome a lifetime phobia! While Theo, the son of the house, would in most stories automatically be the default hero, it's clear that his history with Annie - and possible attempts on her life - have him clearly in the villain category. But is that fair? What about the housekeeper with the mute daughter who was the tag along friend to Theo, his twin, and Annie? Is she threatening Annie because of her long-time crush on Theo? Yes, who's threatening Annie? From shots fired, to dummies hanging in a noose, to graffitied walls who wants Annie to move from the cottage her mother left her - really her only discernible legacy? Is it Theo? Does he really need his writerly solitude so much or is he really the psychopath that Annie fears from long ago? And what of their feelings and attraction for one another? Oh my goodness, this is a page turner for sure! What I most enjoyed about Heroes Are My Weakness is how in saluting the gothic novel style, Phillips also turned it on its head. I'm not going to give out any spoilers, but the surprising answer to the who and why is a fabulously different solution than the traditional one. If I could change only one thing, it would be the cover. I'd love to see one of the brooding gothic style homes on a sea cliff with the heroine in a red cloak and an iPad or laptop in hand (yes, just as she was described in the book). Apart from that it's a fabulous read and it's going on the forever shelf along with my copies of books by its inspirations - Stewart, duMaurier, Whitney, Holt, Bronte. 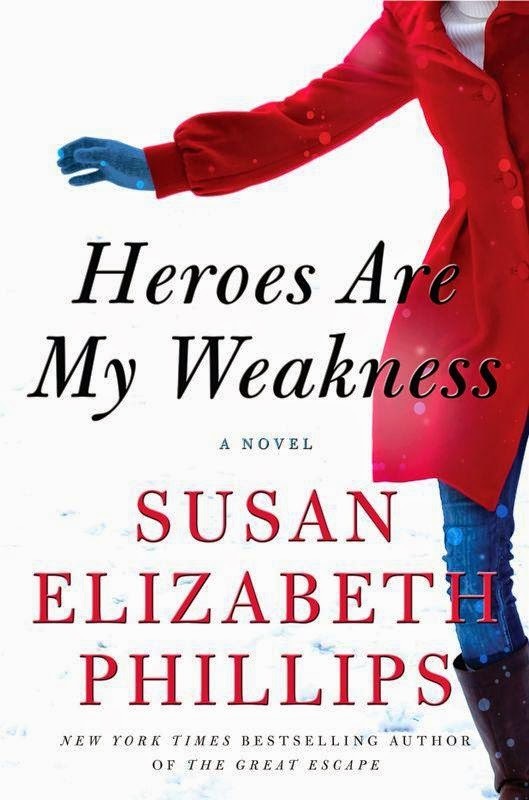 Susan Elizabeth Phillips Heroes Are My Weakness is a must-read, cannot-put-it-down, modern day gothic for romance lovers of every age.